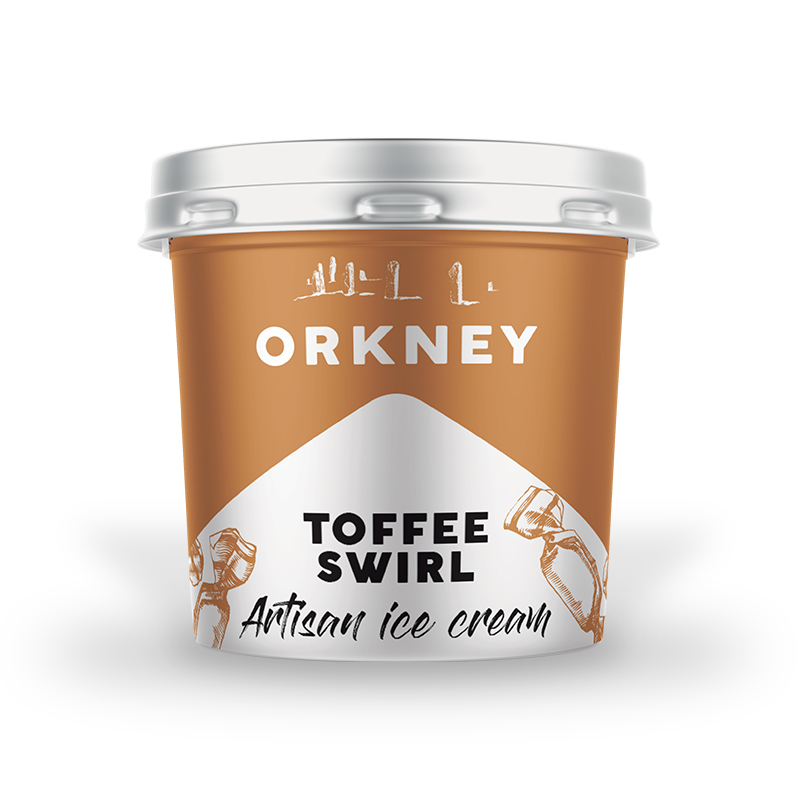 Towers of tongue tickling toffee topple into a swirling sea of sumptuousness, generating a tidal wave of flavour. This product contains: Milk. Although none of our products contain nuts we cannot guarantee they are free from nut traces. For allergens, see ingredients in bold. bold. Whole Milk, Double Cream (Milk), Dulce de Leche (12%) (Milk, Sugar, Milk Powder, Glucose, Agar, Bicarbonate of Soda, Natural Vanilla Flavour) (Milk), Sugar, Dried Skimmed Milk (Milk), Emulsifier (Mono- and diglycerides of fatty acids), Stabilisers (Sodium alginate) (Milk). 12 months from manufacture at -18C or below. Once thawed do not refreeze. For Best Before End date, see base of tub.